Join Los Sabrosos Dance Co. as we salsa the night away in conjunction with the Great American Music Series. 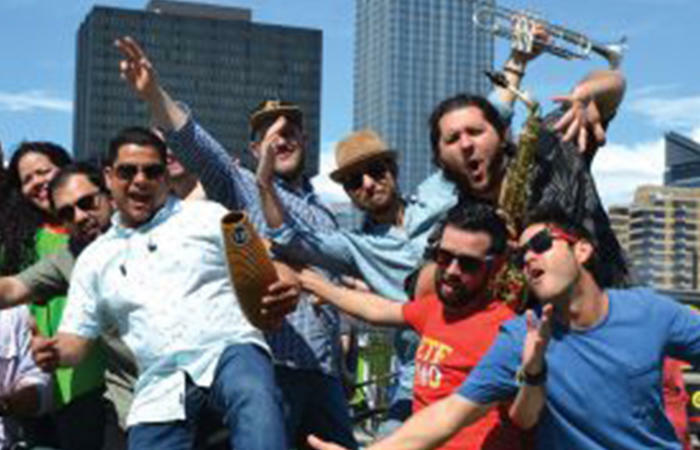 Latin American Rhythm band Gava’s Beat is a group of friends who share a passion for music and their Latin American roots creating a sound that invites people to have fun and enjoy. Your Art on Tap ticket includes two free drinks (cash bar after), delectable bites, dance lessons, and more! To purchase tickets, click here or call the number provided.